Printing on one side of a page can be wasteful and inefficient. 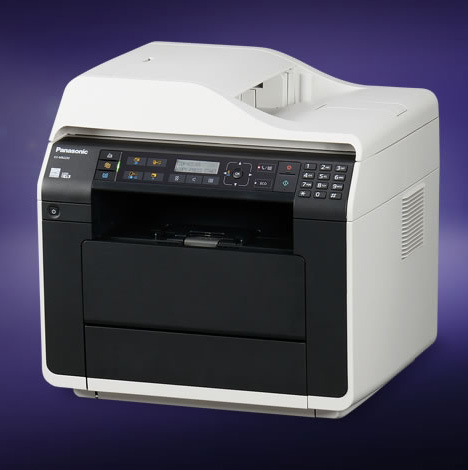 That’s why the KX-MB2270 features duplex printing capability. Conventional A4 size multi-function printers invert the pages one at a time, resulting in slow performance and poor productivity, the KX-MB2270 comes as standard with quick duplexing, making it possible to print both sides at virtually the same speed* as single-side printing. The KX-MB2270 is equipped with a 50-sheet automatic document feeder capable of handling the smaller A5 and A6 formats as well as A4. This capability is especially useful in doctors’ offices and pharmacies where smaller documents are commonly used. It can also print onto the smaller A5 and A6 sizes.